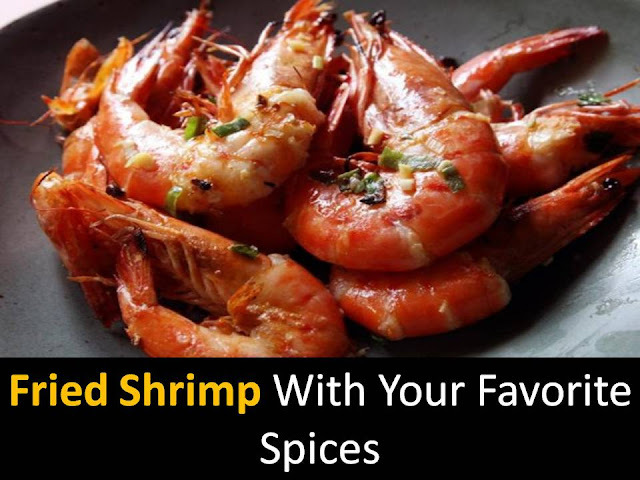 Shrimp snack that will make a party with friends or any other feast even more enjoyable. Shrimp can be served on the leaves of green salad. @Step1 - Stir dried onion with paprika, garlic, thyme and oregano, add cumin and rosemary. Ground pepper - any kind, you can use several. @Step3 - Put the butter in a frying pan, heat over high temperature. @Step4 - Put the shrimp and does not mix it. Warm up for 3 to 4 minutes and turn over. 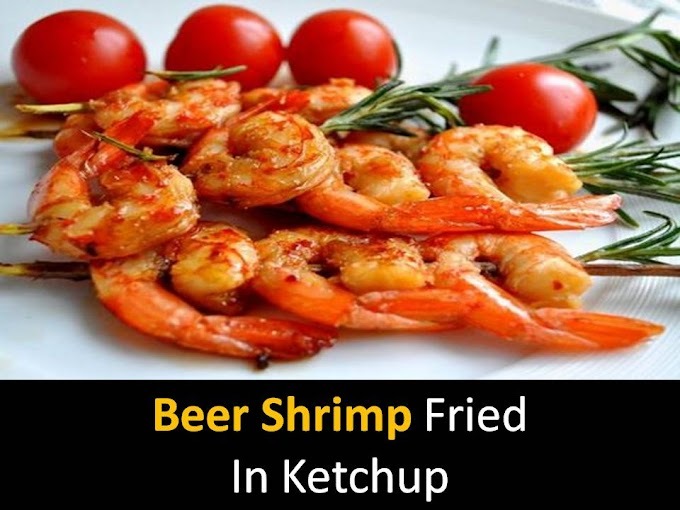 Fry the shrimp until light transparent.